What is the secret for an even and longer-lasting tan? Taking care of your skin all year long naturally. 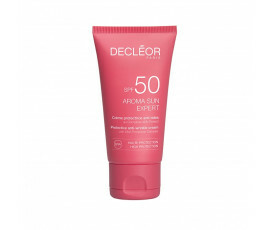 For this reason, Decléor Paris features Aroma Sun Expert, the best sun care product line for your face and body. Pre-sun and after-sun lotions, rich in the purest Natural Extracts, for deeply protecting your skin while providing an even complexion. 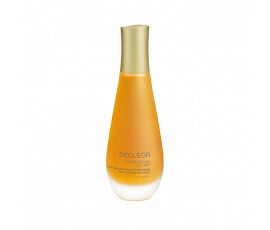 Decléor Paris Aroma Sun Expert gives a healthy and longer-lasting tan. Anti-wrinkles sun cream and hydrating body milks effectively protect from UVA/UVB rays. They are perfect for all types of skins, especially the most sentitive and mature ones.